Why Do We Only Charge 12.5%+VAT? We have found that Douglas Baillie, also trading as The Pension Specialists, have been providing clients with unsuitable financial advice. The firm has been transferring pensions into a SIPP, SSAS or Family Pension Trust in order to facilitate unregulated and high risk investments. Douglas Baillie suspended the operation of their pension switching business – The Pension Specialists – operating from www.thepensionspecialists.co.uk – back in October 2013 following concerns raised by the Financial Conduct Authority. The financial watchdog was concerned that the firm failed to carry appropriate risk assessments and therefore failed to advise the clients of the level of risk involved. 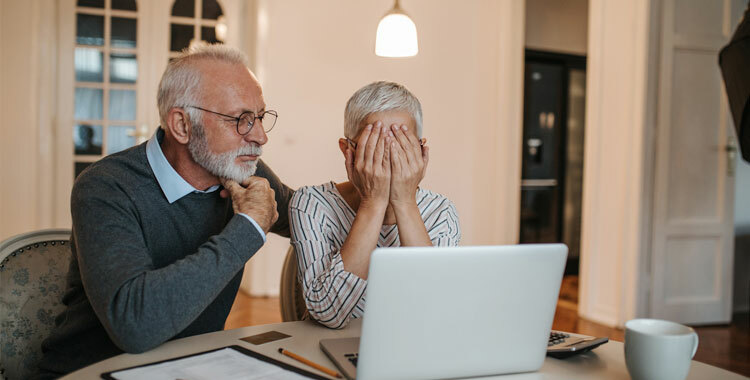 If you’ve taken financial advice from the company it may be a good time to get your advice checked by a professional to make sure you haven’t been mis-sold, or if you have, to find out whether you can make a claim or not. The company is no longer authorised to give regulated advice. How much could your claim be worth? What would you do with your refund? Pay off your mortgage or debt, go on holiday or simply enjoy your retirement in peace? Pay only 12.5% + VAT* if we are successful. If we can’t recover your money, you don’t pay us a penny. We can help you even if you do not have all of your documentation. *Please note: We operate on a no-win no fee basis, which means you owe us nothing if we are not successful in obtaining compensation. However, we reserve the right to charge you reasonable costs for the administration of your claim, up to the point at which you informed us you would like to cancel.